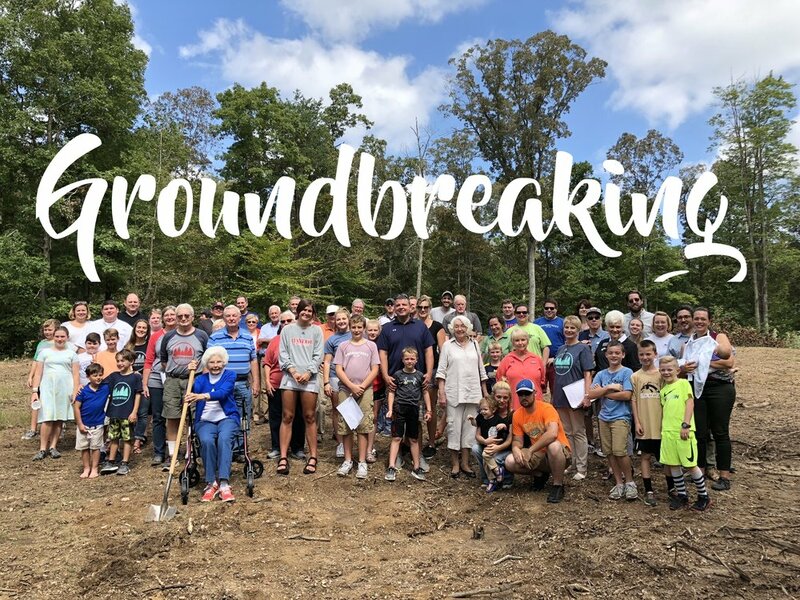 We have broken ground on a new venue at Johnston Woods. 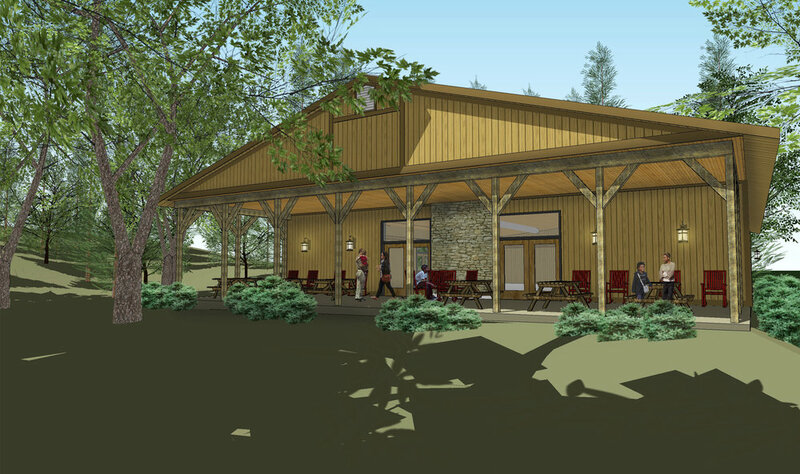 This new venue will have 3800 square feet main room that can be used for large retreats, weddings, and large day gatherings. 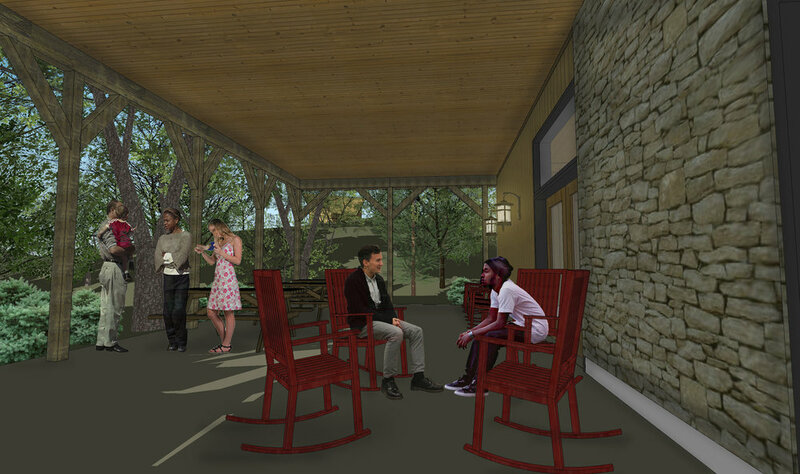 This new venue will also have a 1200 square foot covered porch facing the ball field for your outdoor gathering use. We are so excited for this new space and all of the ways that God will use this gathering space to bring glory to his name.